Duterte family’s ruined relationship with the giant commercial media will not be changed – as far as the younger Paolo Duterte is concerned. Davao City Vice Mayor Paolo Duterte said that he intends to keep avoiding the media during the whole duration of his father’s term as President. That is his plan for now that the Duterte administration is still not in good terms with the once powerful media. 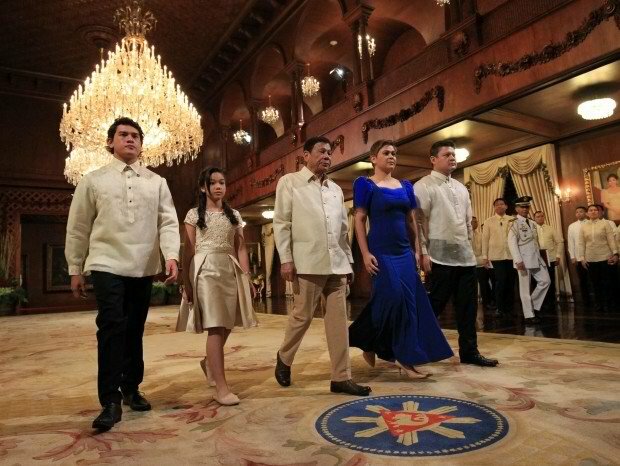 Paolo knew that their actions will always be under the media’s scrutiny being the country’s first family. He was smiling when he said that better avoid the media at the moment because beinga Duterte and a public official is already tough. This is Paolo’s response on his father’s shunning the media after international press group “Reporters Without Borders” called their Filipino counterparts to boycott the President after his controversial remarks against journalists – but they were not prepared to experience the President boycotting the media instead.